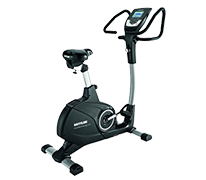 The Stil-Fit exercise bike SFE-009-2 can be perfectly integrated in your living environment thanks to the innovative design. Bike parts are used as components, so that single parts can be individually exchanged. The design fitness machine is available as Black Edition exclusively at Fitshop. 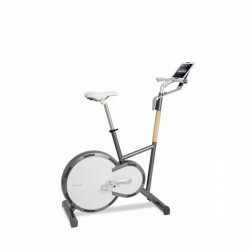 Design exercise bike with Tablet control — as Black Edition exclusively at Sport-Tiedje. 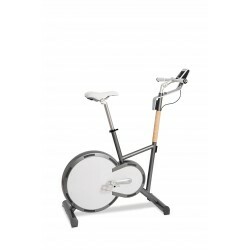 The Stil-Fit exercise bike SFE-012 is a real piece of design. It convinces by integrated bicycle components and offers highest training comfort and a modern design.